There is so much to do in and around Jerusalem that it makes it difficult to decide what to do in this holy city. 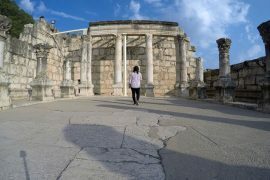 I’ve narrowed it down to 10 Jerusalem tours and day tours from Jerusalem to help you pick which ones are worth your fitting into you Israel trip. 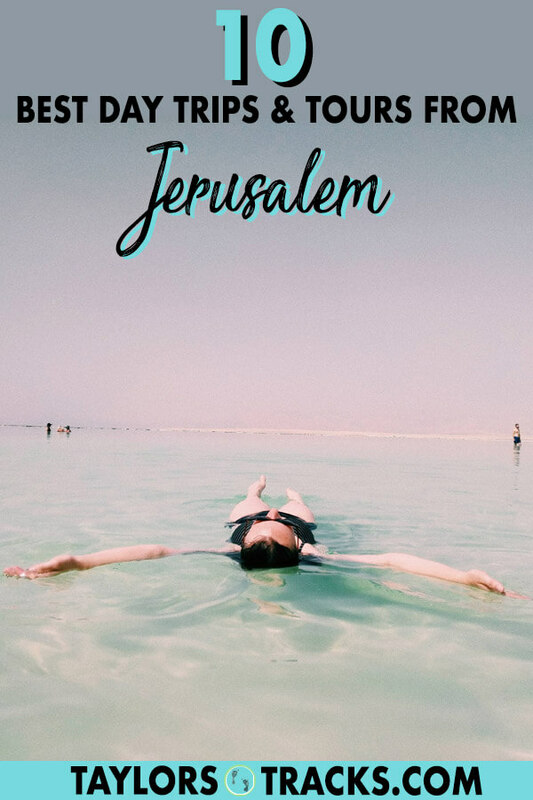 These tours in Jerusalem are not made for everyone, some are religious, some for adventurers and some I think everyone should do (I let you know which ones) so be sure to read through them all. Some of the tours in this article were sponsored by Abraham Tours. As always, all thoughts and opinions are my own. 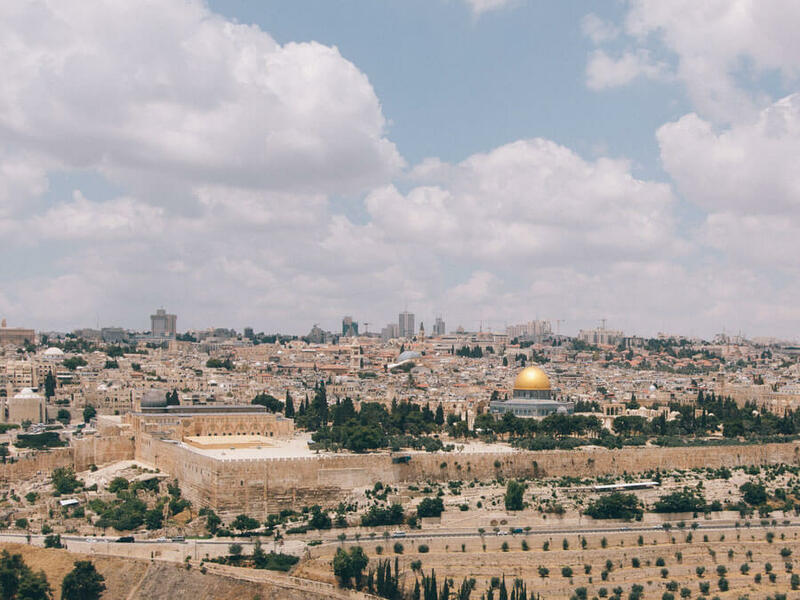 On your trip to Jerusalem you’ll want to learn a thing or two about the city, these Jerusalem tours take you around the city to see the highlights and then others go into depth about specific destinations. This mid-day tours covers the basics of Jerusalem and jumps into more detail than the free Jerusalem walking tour does. 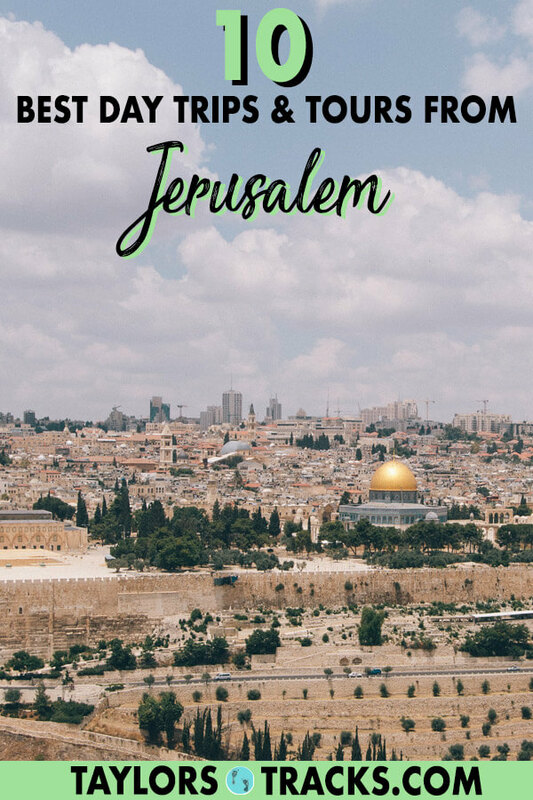 I think this tour is essential for when you visit Jerusalem because it gives you more of an in-depth look without it being too long and confusing visitors. 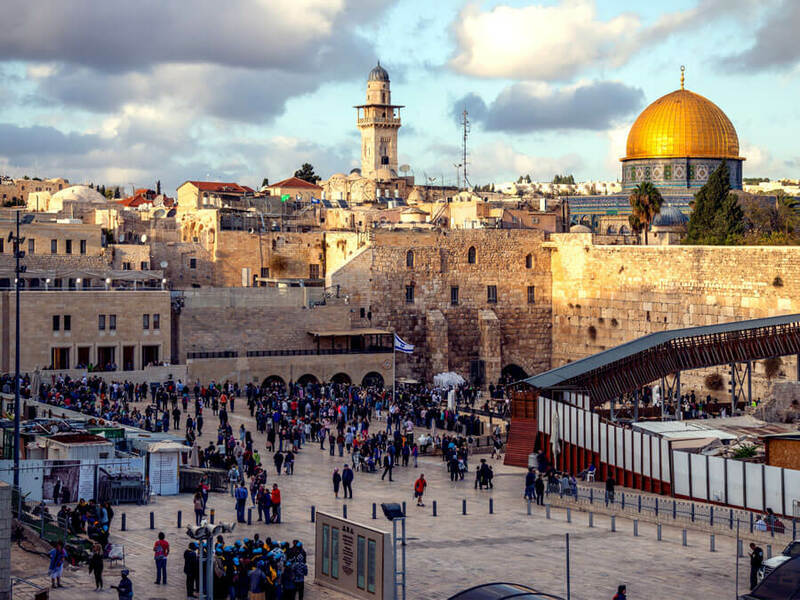 There’s a lot of history, religion and culture in Jerusalem and this tour touches on it all, visiting the main spots in the city such as the Western Wall, Dome of the Rock and Church of the Holy Sepulchre. 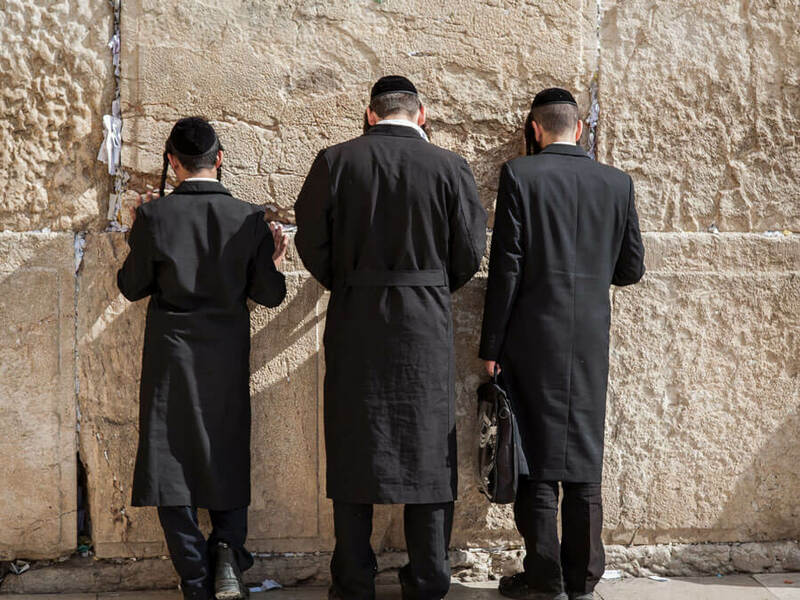 Perhaps one of the most interesting tours in Jerusalem, this tour will be led by a local in an ultra-orthodox Jewish community. 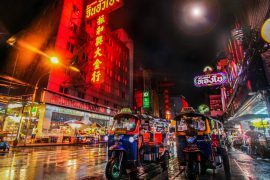 They will be able to provide an inside look into this culture that is not seen by many where you can witness what it’s like to live in one of their traditional neighbourhoods. Book Meet the Ultra-Orthodox Jews Tour! Don’t expect to see any olives on this tour, Mount of Olives is an important place for multiple religious reasons. On this 3-hour tour you can have a guide explain the sites and take you to the best vantage point in the city. On the tour you’ll see highlights such as Mary’s Tomb, Church of Pater Noster, Mosque of the Ascension, a Jewish cemetery and more. Book Mount of Olives Tour! Step back in time, about 6,000 years to be exact, to discover the ancient City of David. Just outside of the Old City there is an abundance of history and now an archeological site where you can witness the first palace, some of the holiest sites in the world and explore underground through the tunnels with an expert guide. Book City of David Tour! These Jerusalem day tours are either full or half day tours that bring you to destinations outside of Jerusalem such as Palestine (West Bank) the Judean Desert, the Dead Sea and more. 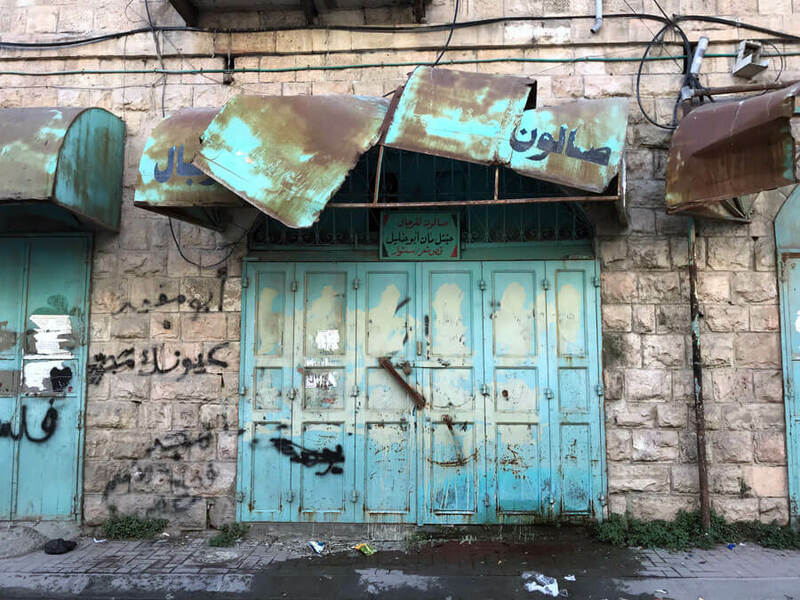 This tour is long but it needs to be in order for visitors to learn the intense and complicated history behind Hebron, a city that is divided between the Israeli’s and Palestinians. You’ll have two guides on this tour. Each will give you their perspective on the Israel-Palestine conflict, personal stories and a look inside both sides of Hebron. I can’t recommend this tour enough, it’s, for me, one of the top tours from Jerusalem. If you only do one tour in Israel make it this one. 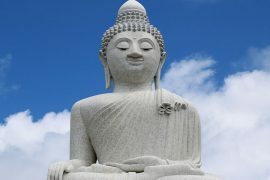 It is a very eye-opening and educational experience that is unlike any I have ever encountered in my travels. Book Hebron Dual Narrative Tour! If you’re short on time and want to pack in these things in the south then this tour is for you. Masada is a hilltop ancient fortress located in the Judean Desert that provides epic views over the desert and the Dead Sea. I recommend this tour, the sunrise tour, because you can make the hike that has 400m of elevation in the morning before the sun and heat hit you. There is the option to do this same tour but not for sunrise (for all you non-morning people). Ein Gedi is a nature reserve in the desert with unique animals and waterfalls, which are beautiful to step into after climbing to Masada. 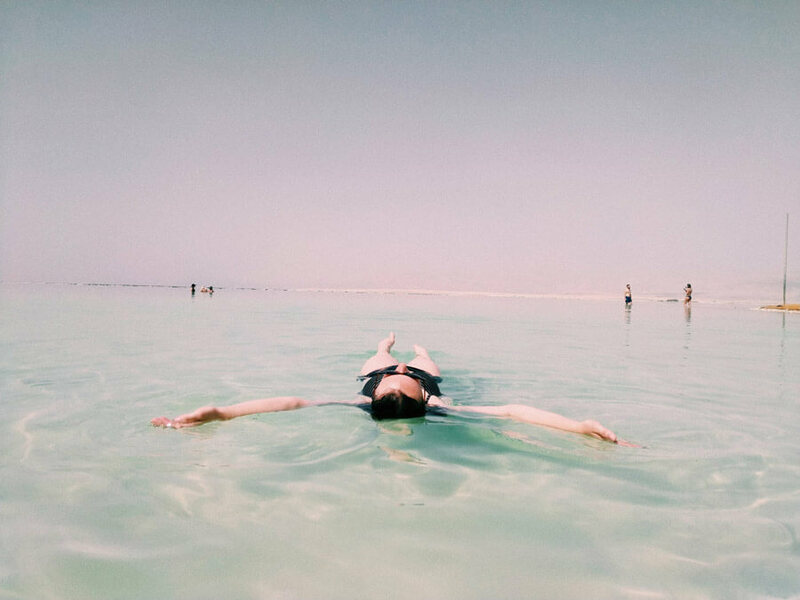 To top it all off you finish your day floating in the Dead Sea, relaxing with views of Jordan. 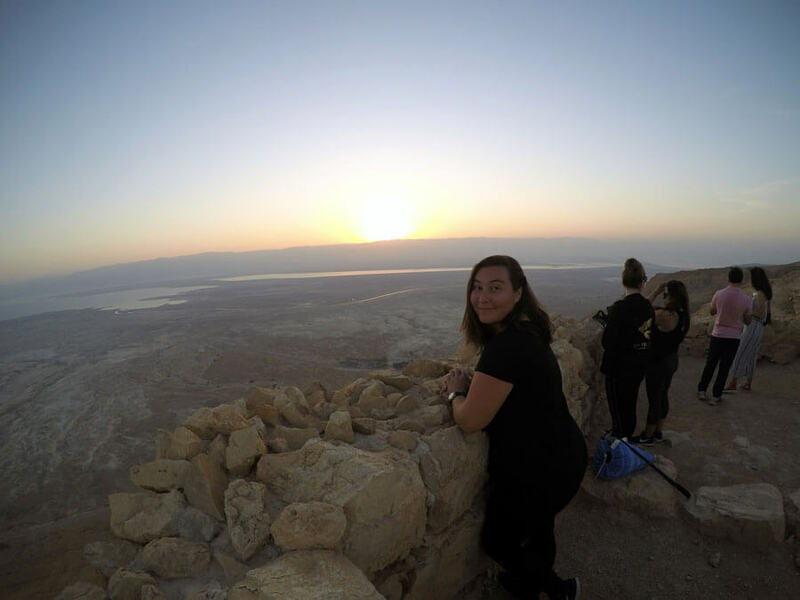 Book Masada Sunrise, Ein Gedi and Dead Sea Tour! 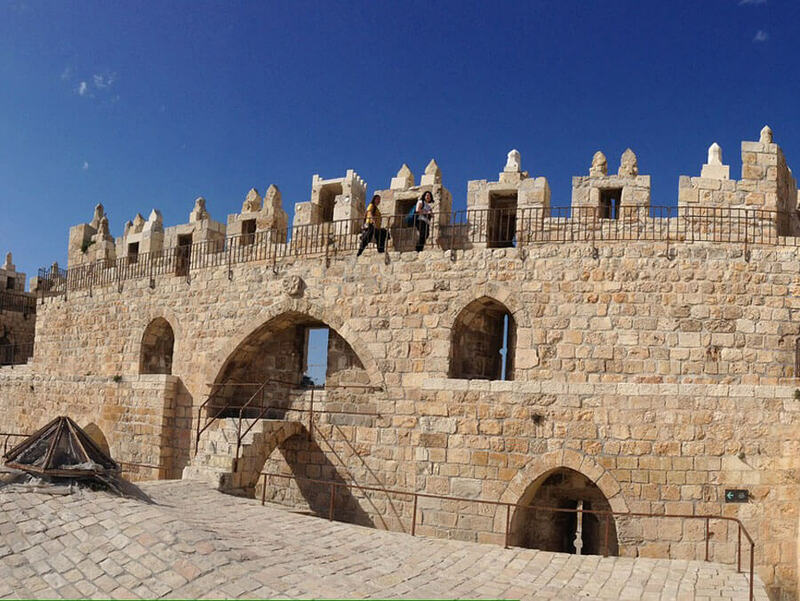 This tour packs the main spots of the West Bank into one day, hence why the tour is long. You’ll visit cities such as Bethlehem, Jericho and Ramallah with a guide who will be able to provide a historic and religious background to all of the sites you visit. 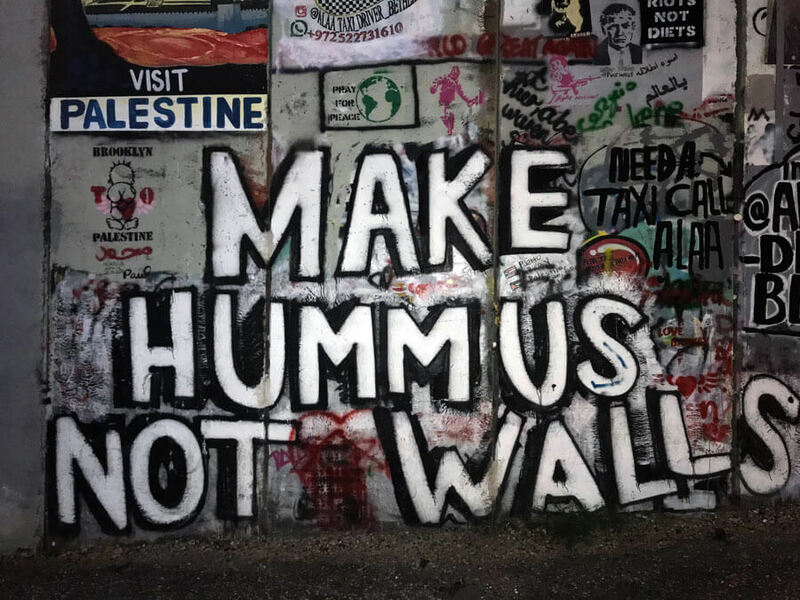 You’ll drive through the Judean Mountains, visit ancient sites, see what daily life in Palestine is like, visit the church where Jesus was born and see the famous Banksy wall. Book Best of the West Bank Tour! 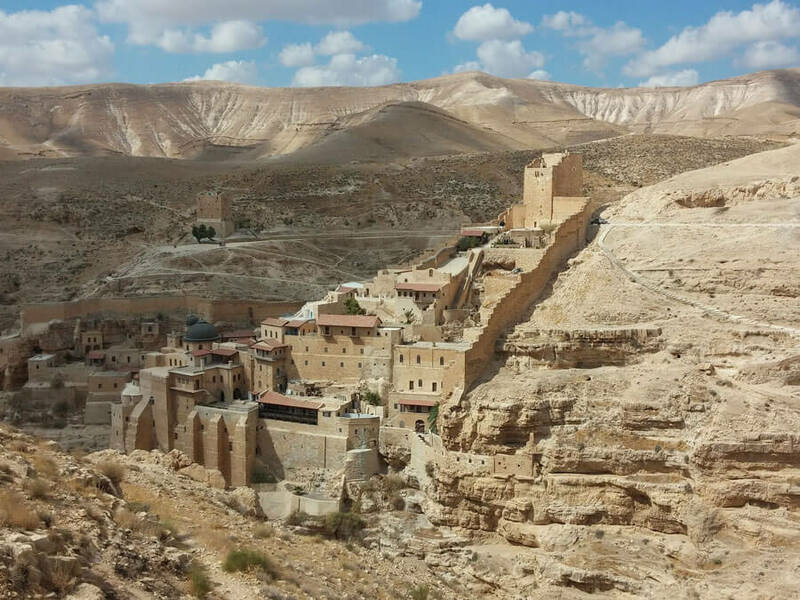 This trip is perfect for those who don’t like hiking and want to skip on the tour that includes the Masada hike or for those that don’t have a car. 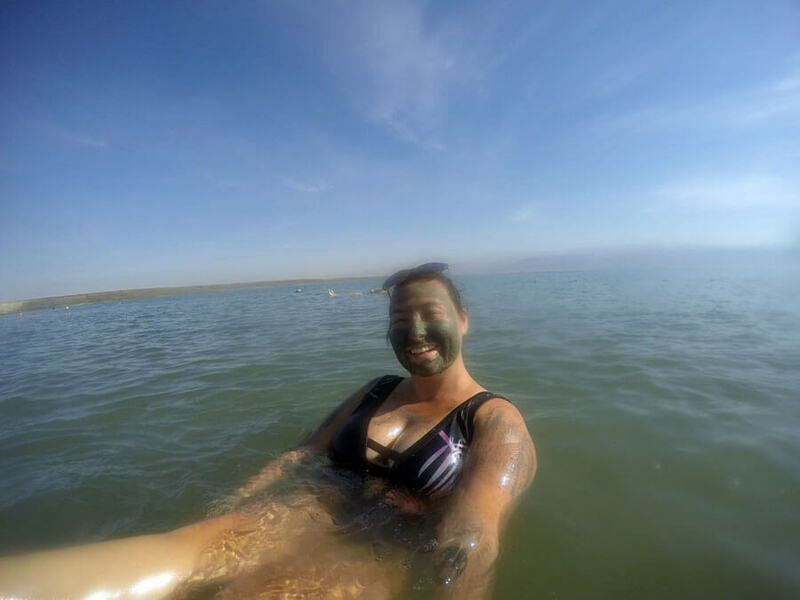 This gives you ample time to chill out in the Dead Sea, floating and rubbing the healing mud on your body to feel rejuvenated. 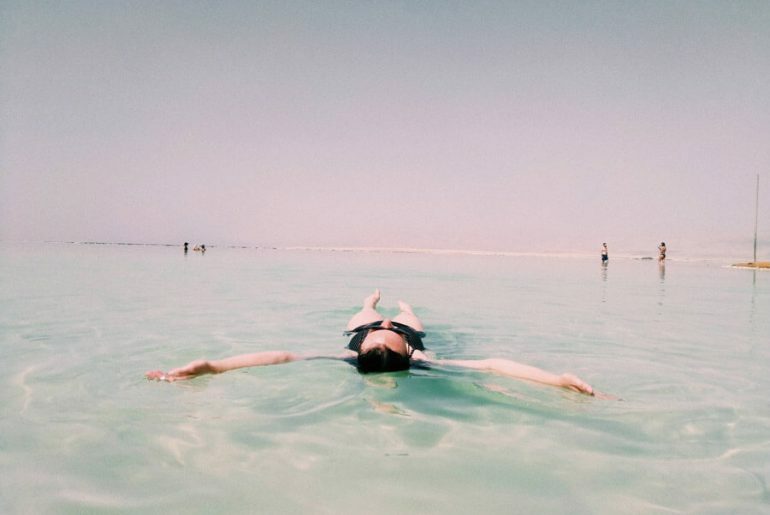 Book Dead Sea Chill Out Day Tour! Many people are only interested in seeing Bethlehem, the city where Jesus was born, not just for its religious significance but also because it’s one of the best places in the world to see some of Banksy’s art. 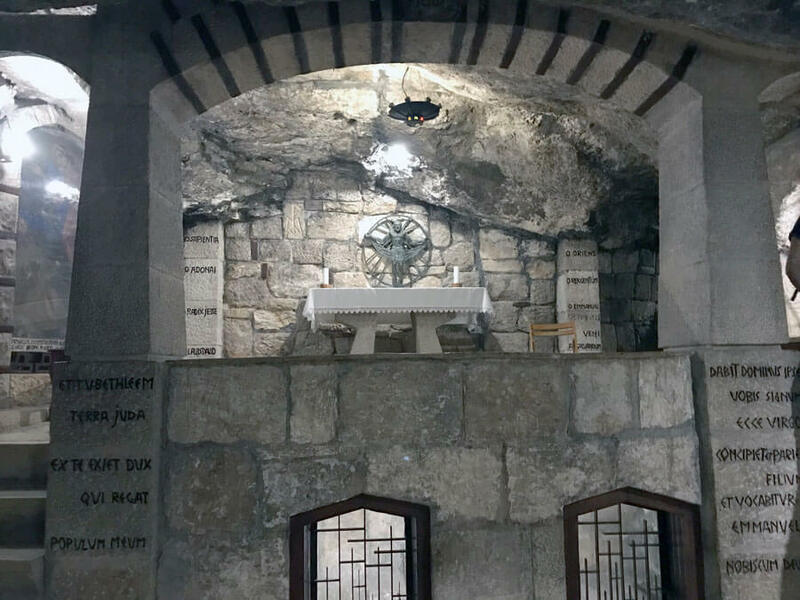 On this Bethlehem tour you’ll visit the Church of Nativity, along with other significant churches and a mosque with a guide who can fill you in on all the need to know details and more. Escape the hustle and bustle of Jerusalem and dive into the open desert on a 4×4 jeep tour through the Judean Desert. Get adventurous, drive past Bedouin camps and swim in the springs of Ein Prat. Book Desert Jeep Adventure Tour! Heading to Israel? You’ll love these posts.